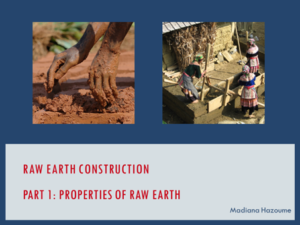 How much do you know about soil erosion? Take our soil erosion quiz and put your knowledge to a test in just a few minutes! If you are having any trouble, remember that all answers to quiz questions can be found throughout this Toolbox element. Good luck! Soil Erosion Quiz by Antonio Seoane Dominguez is licensed under a Creative Commons Attribution-ShareAlike 4.0 International License. Test your knowledge on holistic grazing management in our Livestock Quiz! All answers to quiz questions can be found throughout the Toolbox elements, so make sure to check out the rest of the material for more information! Good luck! Livestock Quiz by Isidora Vrbavac is licensed under a Creative Commons Attribution-ShareAlike 4.0 International License. 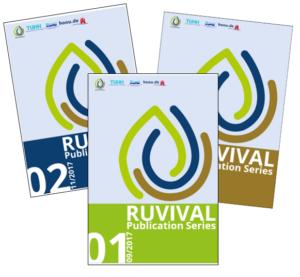 Rainwater harvesting is one of the core topics in RUVIVAL. Take this Traditional Rainwater Harvesting Quiz and check your knowledge on these specific techniques. Thirsty for more? You can also take the general Rainwater Harvesting Quiz or the one on Land-based Rainwater Harvesting! 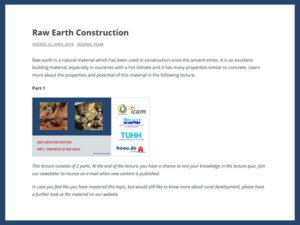 All answers to quiz questions can be found throughout the Toolbox elements, so make sure to check out the rest of the material for more information! Good luck! 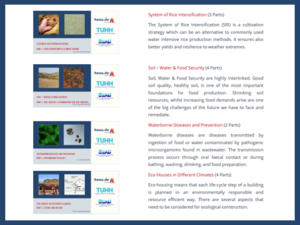 Traditional Rainwater Harvesting Quiz by Sumbal Tasawwar and Ruth Schaldach is licensed under a Creative Commons Attribution-ShareAlike 4.0 International License. Time for a knowledge check! 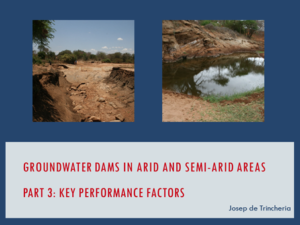 Take this Sand Dams Quiz and see how much you have learned about this topic so far. Return to the quiz at any time, in case you are not feeling like an expert yet. All answers to the questions in the quiz can be found within the Toolbox element, so make sure to check out the rest of the material for more information! Good luck! 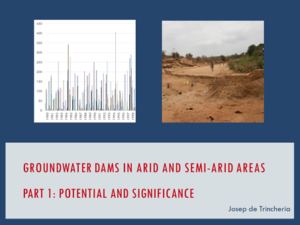 Sand Dams Quiz by Berenice Lopez Mendez is licensed under a Creative Commons Attribution-ShareAlike 4.0 International License. Find the right placing for each of the sand dam elements on the list on the right. 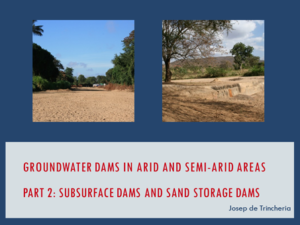 Check out your knowledge on sand dams by completing this overview. 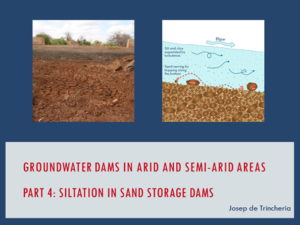 Sand Dam Elements by Samuel Duval and Berenice Lopez Mendez is licensed under a Creative Commons Attribution-ShareAlike 4.0 International License. Time for a knowledge check! 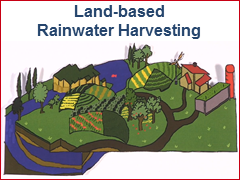 Take this Land-based Rainwater Harvesting Quiz and see how much you have learned about this topic so far. You can return to the Quiz at any time, in case you are not feeling like an expert yet. All answers to the quiz questions can be found within the Toolbox element, so make sure to check out the rest of the material for more information! Good luck! 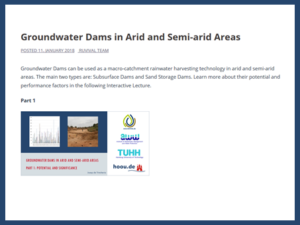 Land-based Rainwater Harvesting Quiz by Sing Yee Ho, Julia Möller, Ayodeji Oloruntoba, Valerie Mehl, Alejandro Gonzalez Alvarez and Ahmad al Baff is licensed under a Creative Commons Attribution-ShareAlike 4.0 International License. 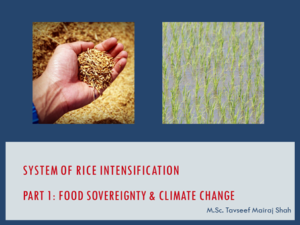 This quiz marks the end of the System of Rice Intensification lecture by Tavseef Mairaj Shah. 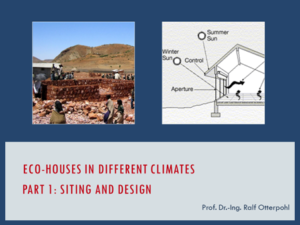 Test how much you have learned in this lecture by taking the quiz below. You will need 70 % to pass. You can always go back to the lectures, if you need to refresh your knowledge. Good luck! 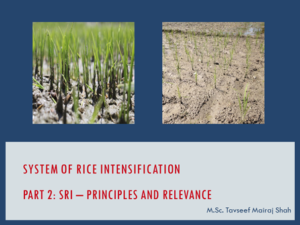 System of Rice Intensification Quiz by Tavseef Mairaj Shah is licensed under a Creative Commons Attribution-ShareAlike 4.0 International License. There is a saying that ‘to know soil is to know life’. How well do you know it? Test your knowledge of the global soil status in the quiz below. You can return to the Quiz at any time, in case you are not feeling like an expert yet. All answers to the quiz questions you will find within the Toolbox element, so make sure to check out the rest of the materials for more information! Good luck! 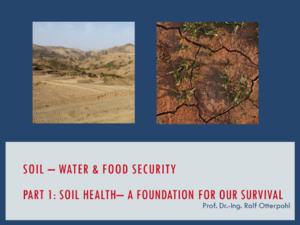 Global Soil Status Quiz by Zhuoheng Chen, Tavseef Mairaj Shah and Ruth Schaldach is licensed under a Creative Commons Attribution-ShareAlike 4.0 International License. Are you already familiar enough with urine utilisation? Take the following quiz and test your knowledge! Urine Utilisation Quiz by Maryeluz Rueda Morales and Ruth Schaldach is licensed under a Creative Commons Attribution-ShareAlike 4.0 International License. You can return to the quiz at any time, in case you are not feeling like an expert yet. All answers to the quiz questions you will find within the Toolbox element, so make sure to check out the rest of the materials on urine utilisation for more information! Good luck! Water is without question the most vital resource on Earth, but how well do you actually know it? Test your knowledge in the World Water Quiz below! 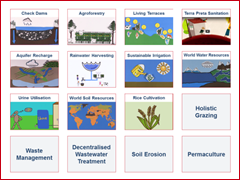 World Water Quiz by Fuzhi Yao and Ruth Schaldach is licensed under a Creative Commons Attribution-ShareAlike 4.0 International License. 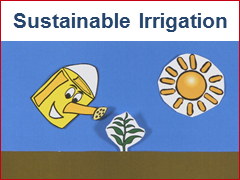 What are sustainable irrigation methods? Where does the water for irrigation come from? 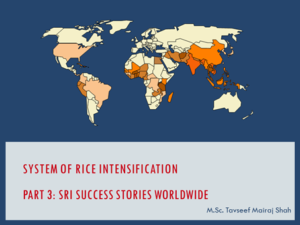 What can be done to make irrigation more sustainable? Test your answers to these questions and more in our Sustainable Irrigation Quiz below! 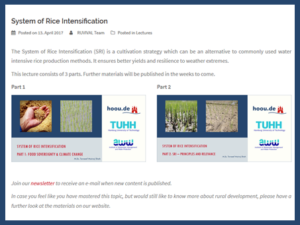 Sustainable Irrigation Quiz by Monina Orlina and Ruth Schaldach is licensed under a Creative Commons Attribution-ShareAlike 4.0 International License. You can return to the Quiz at any time, in case you are not feeling like an expert yet. Make sure to check out the additional materials for more information! What are aquifer recharge systems? How do they work? Test your answers to these and other questions in the following quiz. To pass the quiz, you need to answer at least 70 % of the questions correctly. Good luck! Aquifer Recharge Quiz by Berenice Mendez Lopez and Lukas Huhn is licensed under a Creative Commons Attribution-ShareAlike 4.0 International License. Test your knowledge of rainwater harvesting methods in this short quiz. 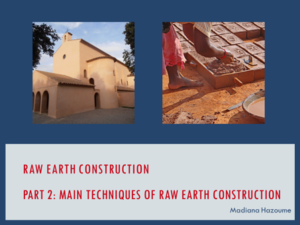 Rainwater Harvesting Quiz by Claudia Lasprilla Pina, Rahel Birhanu Kassaye and Ruth Schaldach is licensed under a Creative Commons Attribution-ShareAlike 4.0 International License. You can return to the Quiz at any time, in case you are not feeling like an expert yet. Make sure to check out the rest of the additional materials for more information! Good luck! 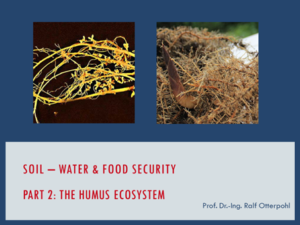 This quiz marks the end of the Soil – Water & Food Security lecture by Ralf Otterpohl. 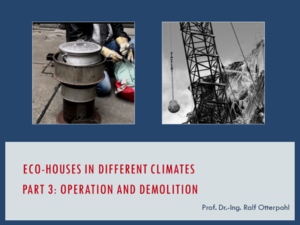 Test how much you have learned in this lecture by taking the quiz below. You will need 70 % to pass. You can always go back to the lectures, if you need to refresh your knowledge. Good luck! 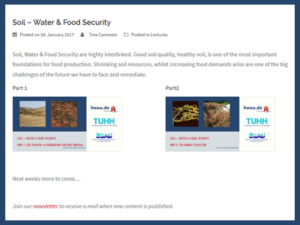 Soil – Water & Food Security Quiz by Simon Meyer and Isidora Vrbavac is licensed under a Creative Commons Attribution-ShareAlike 4.0 International License. Are you already familiar with Terra Preta Sanitation? Test your knowledge in the Terra Preta Sanitation quiz! Terra Preta Sanitation quiz by Dario Fröndhoff and Ruth Schaldach is licensed under a Creative Commons Attribution-ShareAlike 4.0 International License. Are you already familiar with Living terraces? Test your knowledge with the Living terraces quiz! You can return to the Quiz at any time, in case you are not feeling like an expert yet. Make sure to check out the rest of the material on Living terraces for more information! 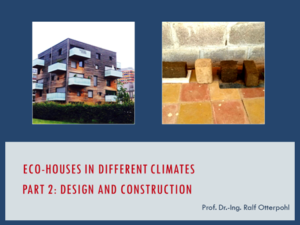 Living terraces quiz by Isidora Vrbavac and Ruth Schaldach is licensed under a Creative Commons Attribution-ShareAlike 4.0 International License. 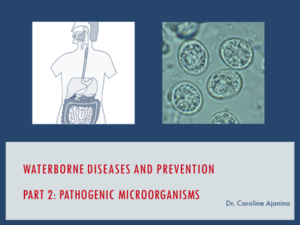 This quiz marks the end of the Waterborne Diseases and Prevention lecture by Dr. Caroline Ajonina. Test how much you have learned in this lecture. You will need 70 % to pass. You can always go back to the lectures. Good luck! 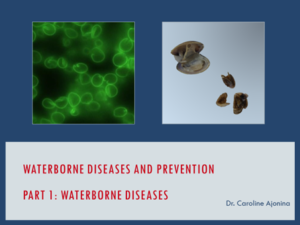 Waterborne Diseases and Prevention Quiz by Caroline Ajonina and Isidora Vrbavac is licensed under a Creative Commons Attribution-ShareAlike 4.0 International License. Are you already familiar with agroforestry? Take the Agroforestry Quiz and test your knowledge! 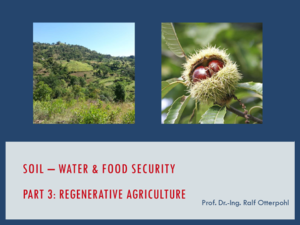 Agroforestry quiz by Stefan Hügel, Isidora Vrbavac and Ruth Schaldach is licensed under a Creative Commons Attribution-ShareAlike 4.0 International License. If you are not feeling like an expert yet, you can return to the Quiz at any time. Make sure to check out the rest of the material on Agroforestry for more information. Already familiar with check dams? Test your knowledge in the Check Dams Quiz! If you are not feeling like an expert yet, you can come back to the Quiz at any time. 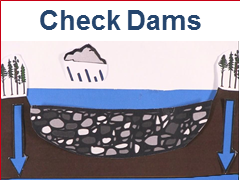 In the meantime, check out the Check Dam Overview or the introductory video for more information. Check Dams Quiz by Giovanni Timillero and Ruth Schaldach is licensed under a Creative Commons Attribution-ShareAlike 4.0 International License. 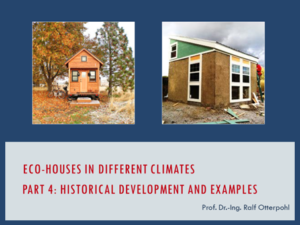 Quiz: Eco-Houses in different climates by Isidora Vrbavac is licensed under a Creative Commons Attribution-ShareAlike 4.0 International License.